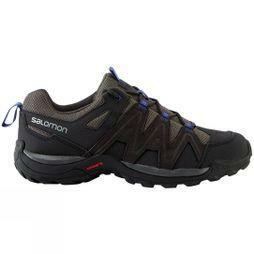 Whether walking the Andes or down the park, find the best walking boots, sandals, approach shoes and trail running shoes here, from only the best outdoor brands, including Salomon, The North Face, Meindl since 1974. 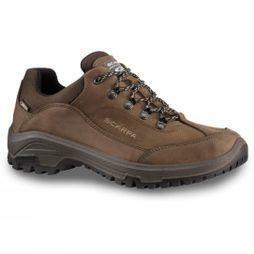 Men’s Outdoor Footwear. We’ve got you covered. 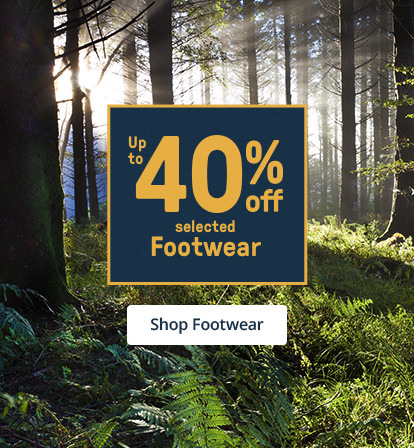 At Cotswold Outdoor, you will find a wide range of men's outdoor footwear for different activities, whether you are going to the beach or on an expedition into the great outdoors. 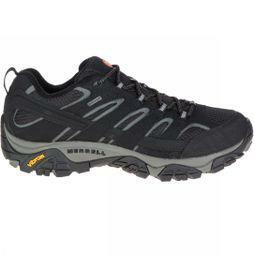 We have every terrain, every activity, every foot size and shape covered. 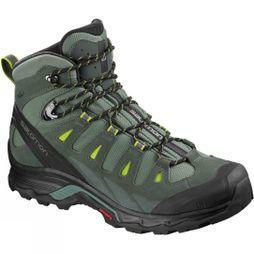 No matter the challenge, you can overcome them with a good pair of boots or shoes at your side (or at your feet). 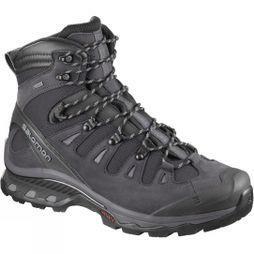 With the right footwear, you can make your hiking and travel dreams a reality, whether it be a mountain expedition, husky safari or taking in all the sights of the Trans-Siberian Railway. Do you dream of an expedition to explore far off lands? 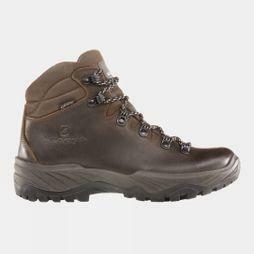 Together with our wide selection of walking boots and footwear from brands like Scarpa and Merrell, we’ll get you there. Between us and our brands we have quite literally centuries of experience in crafting the most durable, supportive yet comfortable and stylish footwear on the planet. Do you prefer to go walking with the dog or out on a day trip with friends and family? We have you covered. Do you want more support with your ankles? 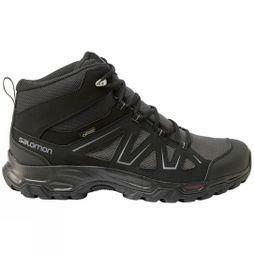 Our mid and high range of walking footwear certainly offer the solution, they are suitable for multi-day trips through hilly landscape. 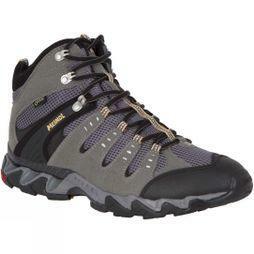 Our mountaineering boots for men are very suitable for, you guessed it, trips through the mountains.